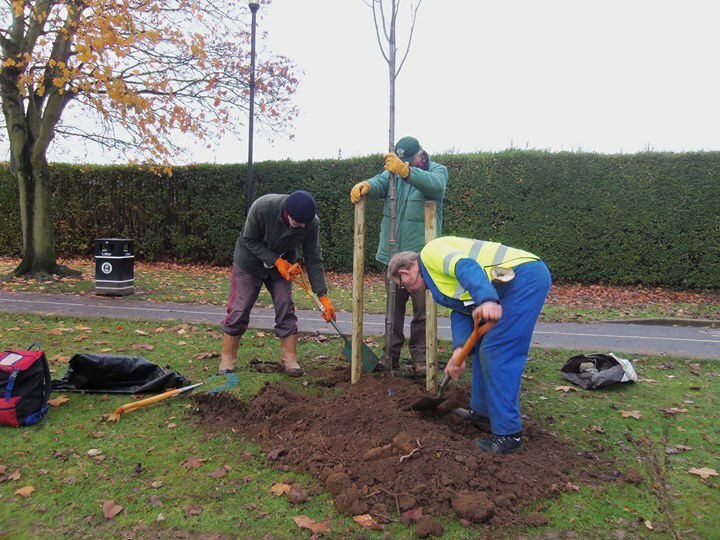 Erewash Borough Council has issued a rallying call to local residents who love trees and would like to play an active role in conserving and enhancing trees and woodlands in their local area. The council wants to add to its enthusiastic band of volunteer Tree Wardens and is urging anyone interested to get in touch. Tree Wardens are the eyes and ears of local neighbourhoods and often encourage other residents, schools, youth and community groups to work together to improve the natural environment. The volunteers can have many roles, including planting and caring for trees, carrying out woodland management, setting up tree nurseries using seeds collected locally, surveying trees, providing early warnings of disease or vandalism – while there is also the chance to get together with like-minded people for training and field trips. Anyone interested can contact the council’s Tree Officer Jaimey Richards at [email protected] or call her on 0115 907 2244.